I can understand the changes that took place in Rome after the death of Julius Caesar. I can differentiate between successful and unsuccessful rulers of the Roman Empire. 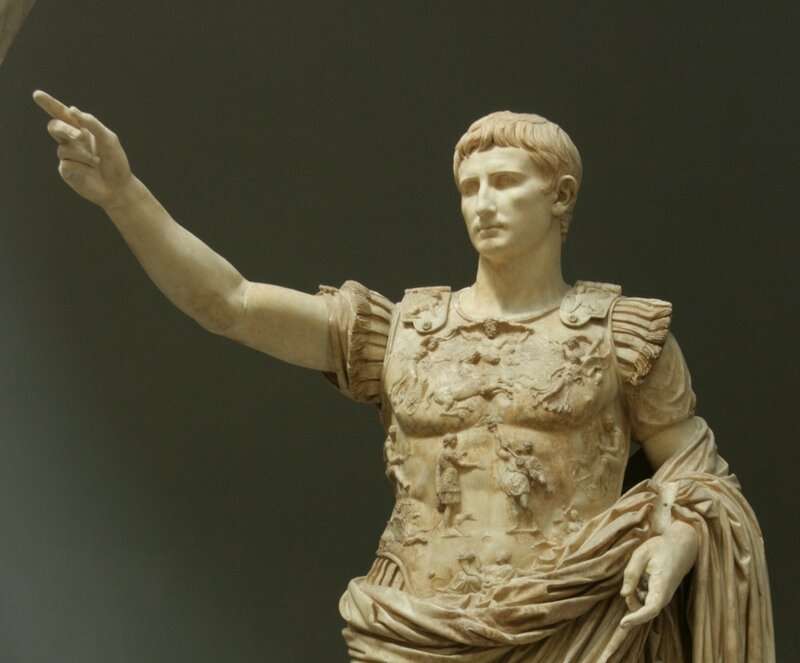 Augustus - The First "Emperor" of Rome. Emperors of Rome: Good or Bad? You will be in charge of reading and presenting information about one emperor from ancient Rome to your Home Group. We will practice what you will be doing with your expert group as a class before we begin the Jigsaw Activity. We are going to be using QR codes in order to get information about some of the emperors from ancient Rome. Go to my Google Classroom.